The Society of African Missions is a missionary society of priests and brothers dedicated to the proclamation of the Good News in Africa and to peoples of African origin. We invite you to browse our website to learn something of the life and work of our SMA missionaries. 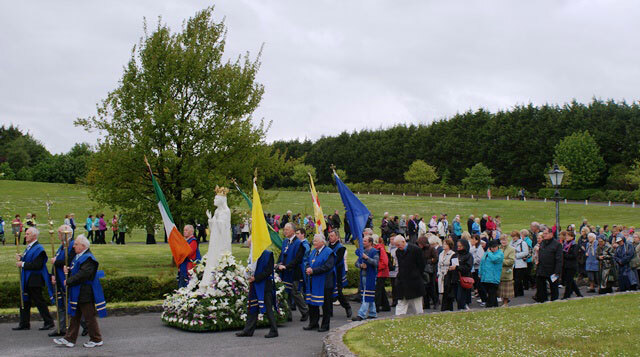 The 35th annual SMA Pilgrimage to Knock takes place from 12 noon on Saturday. SMA supporters will gather from all four corners of Ireland, along with SMA priests, for the closing day of their Annual Novena in honour of Our Lady. Fr Mossie Kelleher will preach at the Mass, which will be led by the Irish Provincial Leader, Fr Michael McCabe SMA.